If you look at India – Delhi NCR is one of the best investment options with terrific infrastructure. 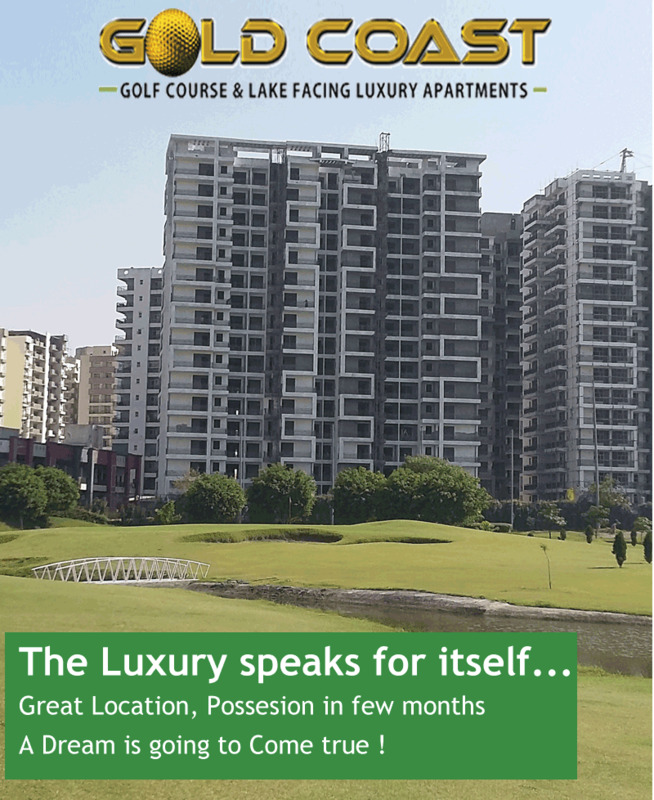 Noida, Gurgaon and Ghaziabad are some of the lucrative investment destinations. Not only foreign real estate investors but also domestic investors are keen on investing in Delhi NCR Region, the trend shows. These cities have got number of modern facilities and cool infrastructure. Ghaziabad is a prominent district in Uttar Pradesh. A lot of infrastructure projects are going on in the city. In other words, the city is expanding by leaps and bounds. It is an excellent destination for people who are looking for an affordable housing. It is also an awesome destination for investing in commercial projects. The city has been planned keeping in mind the requirements of the people.